Teddy Kidz is now an ISO 9001:2000 certified school. An initiative taken by Teddy Kidz to give all our children and parents the highest quality education combined with excellent infrastructure, service and a safe environment at all times. 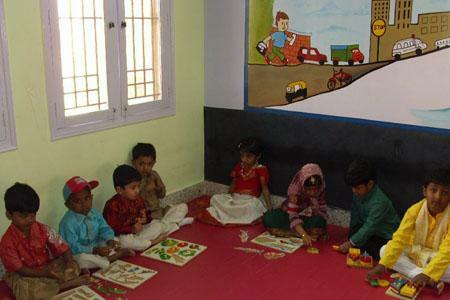 Teddy Kids is a preschool which provides quality education which is also accessible. 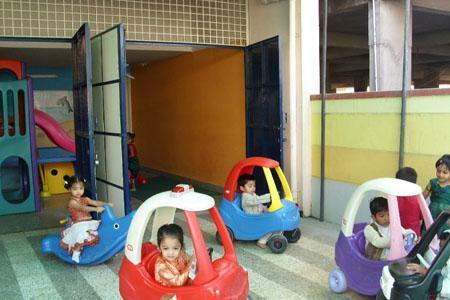 Children at Teddy Kids are moulded to face the ever changing dynamics of today's society. Through a teacher to child ratio of 1:9 we offer individual attention through our dedicated team of staff who instill a love of learning and discovery within clean and hygienic surroundings. At Teddy Kids, learning and discovery is an active and hands-on experience. At Teddy Kids, we treat each and every child as a winner because we believe in life, everyone is a winner. • To create an environment that enhances a child's image, direction, and motivation. • To impart an individualized program that supports the strength of each child. 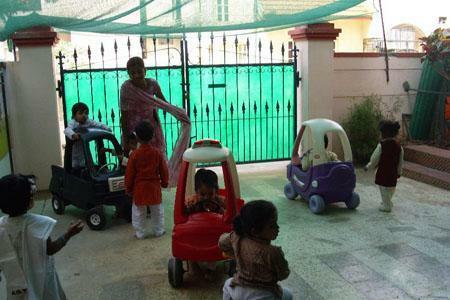 • To engage children in fun filled activities that encourage them to adapt, solve and think independently. • To make learning an active and tangible hands-on experience.